Summer camp has long been a great American tradition. Two of our clients host fantastic summer camps for kids, and both got some great media coverage recently. For 103 years Boy Scouts have been sleeping under the stars at Camp Yawgoog, the second oldest Scout camp in the nation. 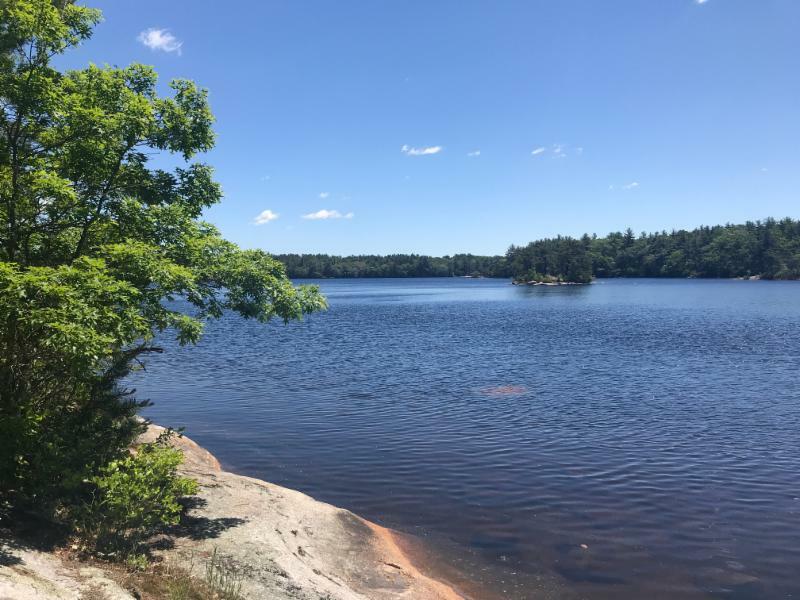 At the beautiful 1,800-acre camp in Rockville, R.I. generations of boys have learned about leadership and the time-tested "Scout way", including respecting nature and their fellow Scouts while honoring God and their country. The Yawgoog story was featured on the front page of the Providence Journal recently. 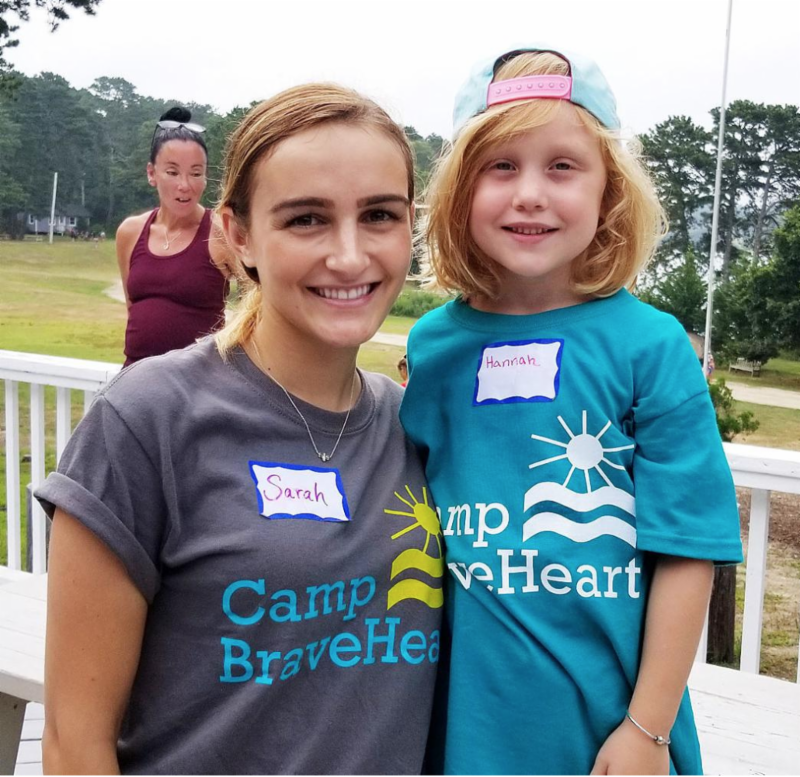 Camp Braveheart, run by our client Hope Hospice, is a place for kids and teens who have lost a loved one to come together and continue the process of grieving, and healing. The resilience of the kids is reflected in their stories, and is reaffirming and inspiring. You can see for yourself in these stories about Camp Braveheart from the Cape Cod Times and ABC6 in Providence. These stories about the young people at Yawgoog and Camp Braveheart are both uplifting and hopeful in their own special ways - and we are proud to help tell them. Media coverage about your organization's success is essential to creating a climate for your business goals to be achieved. This coverage confers third-party credibility and adds valuable content to your social media. 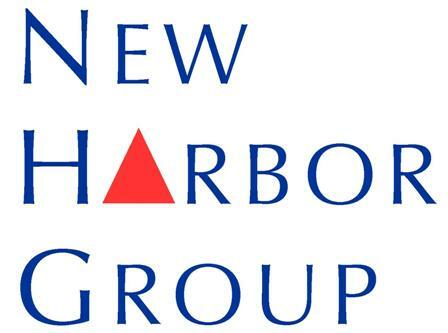 Here is some good news about our clients that we helped place in recent weeks. 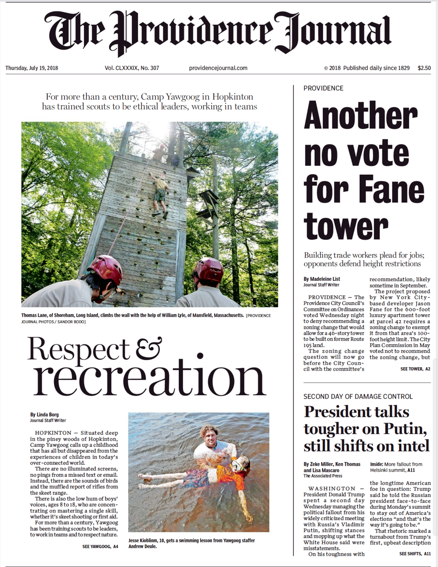 A front page story in the Providence Journal showcased the Boy Scouts' Camp Yawgoog recently, highlighting the camp's 103-year-old tradition of teaching Scouts to be leaders while respecting nature and each other. Officially known as Yawgoog Scout Reservation, the site welcomes Scouts ages 8 - 18 years old who participate in activities such as swimming, kayaking and rock climbing. Since 1916, Camp Yawgoog has been a place where Scouts make lifelong memories and friendships. The 12th annual Camp Braveheart, hosted by Hope Hospice & Palliative Care Rhode Island, was featured in publications in Rhode Island and Massachusetts recently. These stories touched on some of the 120 youth who participated, as well as adult volunteers at the camp. The annual youth bereavement camp helps children and teens cope with the loss of a loved one. Campers spend two full days participating in arts and crafts, music and theater to memorialize their lost loved ones, as well as fun summer activities like swimming and rock climbing. The camp is unique in that each of the 80 volunteers involved have also experienced a loss. This shared experience has led to strong bonds between campers and counselors. 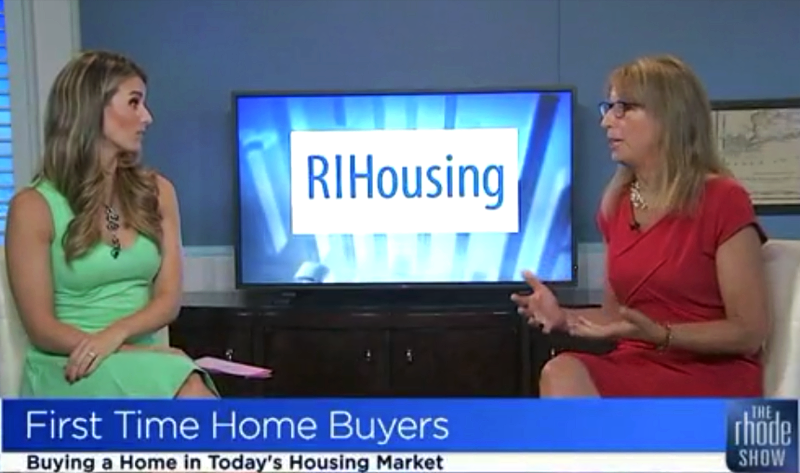 "The time to buy is now"
RIHousing Executive Director Barbara Fields stopped by The Rhode Show recently to talk about why it's a good time to buy a house, especially for first-time home buyers. Highlighting the many lending programs offered by RIHousing, Fields described how they prepare first-time buyers for today’s housing market. "Right now, in six communities, we have a program called First Down that provides $7,500 for a down payment [on a mortgage], and if you stay in the house for five years, it's forgivable," said Fields. "We help people across the board. We have different types of assistance depending on your income level - I really think that an informed homebuyer is [best]." 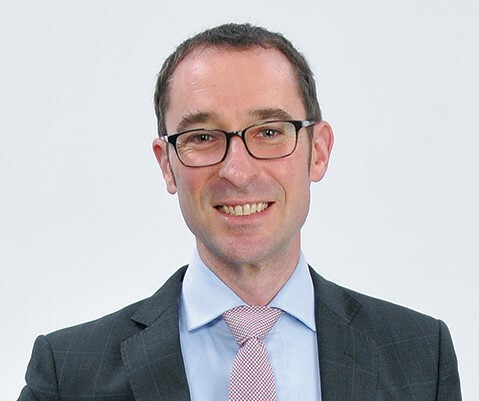 Managing Director, Program and Business Development, at Rhode Island Infrastructure Bank Michael Baer was featured in a Providence Business News "Five Questions" interview recently. He discussed the Infrastructure Bank’s unique financing options, including the Commercial Property Assessed Clean Energy (C-PACE) Program, which provides financing to businesses for clean energy investments. As the state's central hub for infrastructure financing, Rhode Island Infrastructure Bank helps local businesses, homeowners and communities fund various infrastructure projects to strengthen Rhode Island’s economy and protect the environment. 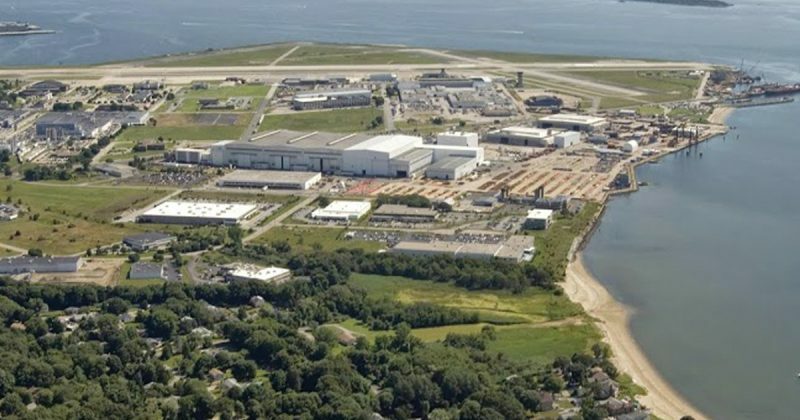 The Quonset Business Park's leading role in Rhode Island's economic growth was featured in a recent issue of Business Facilities magazine. Over 200 companies with nearly 12,000 jobs have made their home at Quonset , including one out of every seven Rhode Island manufacturing jobs.